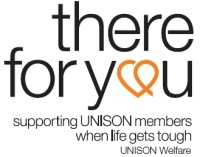 We are aware of the pressures UNISON members face on a daily basis and can provide support at times of unforeseen financial hardship or personal difficulty such as redundancy, bereavement, illness or relationship breakdown. UNISON Welfare is exclusively for UNISON members and their dependants at times of special need. Contact your branch welfare officer or branch secretary. You can also be put in touch with the Scottish Welfare Committee by phoning 0845 355 0845 (or contact the Secretary at the number or email address below). You are always best to approach your branch first. Some branches have local Welfare Funds set up as charitable organisations as well as giving access to the national fund. Welfare Officers and the Welfare Committee have experience in advocacy for members and putting them in touch with other agencies which may also be able to help. 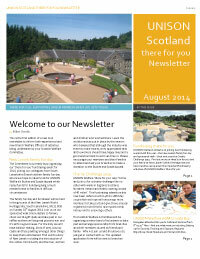 August 2014: The Scottish Welfare Committee has been invited to join South Lanarkshire branch to hold a sponsored walk and take part in their fun day at New Lanark on Sunday, 31 August 2014. 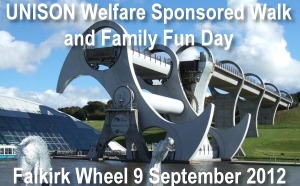 The participation in the South Lanarkshire day will enable us to raise vital funds for There for You, UNISON Welfare’s charity. Donations towards the day – not in sponsoring rides, etc. 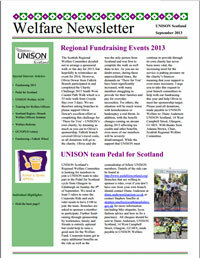 as in previous years, but just direct donations for UNISON Welfare. As you know, demands on Welfare from our members is greater than ever – many of our members are living in poverty, due to low pay and need to access food banks just to get by. 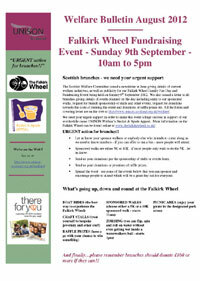 Members to sign up for the sponsored walk (sponsorship form link below). This will consist of a short walk (around 5k) to the beautiful Falls of Clyde and back to the centre. We will once again be holding a raffle and donations for raffle prizes would also be appreciated. 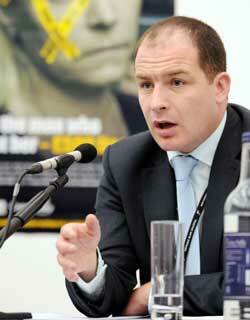 Publicise in your branch and encourage as many members and their families as possible to support the day. Arrange minibuses if needed to help members to get there. Are you struggling to cope with the rising cost of living? Finding that you’re having to economise in every area of expenditure? We have set up a limited fund to help UNISON members on low income with school uniform costs by way of a one-off payment of up to £120. Closing date for receipt of applications is 11 July 2014. Update 31 May 2010 A good time had by all at UNISON Welfare Fun Day in Dunfermline. 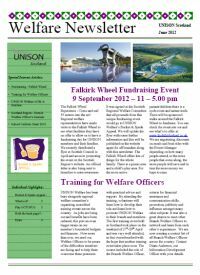 We're celebrating the centenary of our unique Welfare Fund, and doing some fundraising too. There's lots to do! Around Pittencrieff Park. 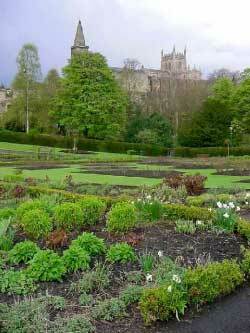 Walk beside the well-kept shrubs and flower beds. The more energetically inclined may break into a jog! Route will be well laid out and easy to follow – with stops highlighted on the way round. Octopus is UNISON Welfare's monthly prize draw. You could win great cash prizes and support UNISON Welfare. The UNISON Welfare Bucket and Spade Appeal raises funds for holidays which give a much needed break to families in difficult circumstances.